You’ve been drinking a lot of pop. When the cans are empty, you don’t crush them, no, you carefully set them in a box or bag. Finally, the day comes when you have a sufficient stockpile, and it’s time. You load your gear, carry the carefully collected cans out, and head for your out-of-the-way spot. When you get there, you line up the cans, rotating them just so, and stand back to admire your handiwork. Then you draw your 9mm, line up the first can in your sites, and blow it away. You have a lot of pop cans to kill, and that means you need a lot of ammunition, right? This is where Federal comes in. Federal was founded in 1922, and almost 100 years later, their plant remains in Anoka, Minnesota. That’s right, this is American-made ammunition, and it’s made to exact specifications and stringent standards. 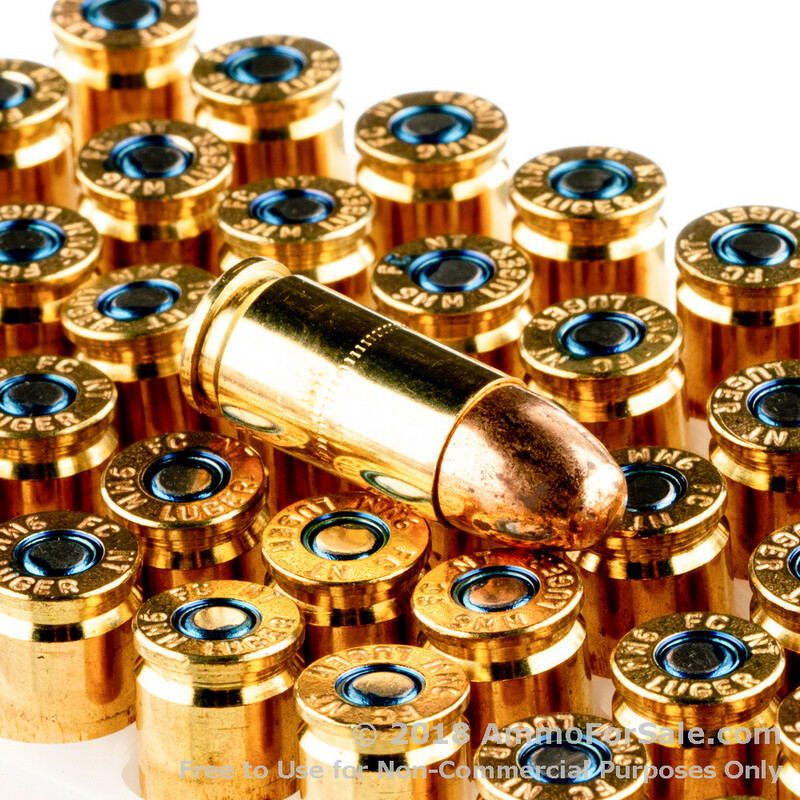 Over the years Federal has won quite a few awards including an Army-Navy “E” for excellence and “Ammunition of the Year” from the Shooting Industry Academy of Excellence. Federal has a deserved reputation for excellence, and if you want to kill cans with ammunition from an industry leader, try Federal. 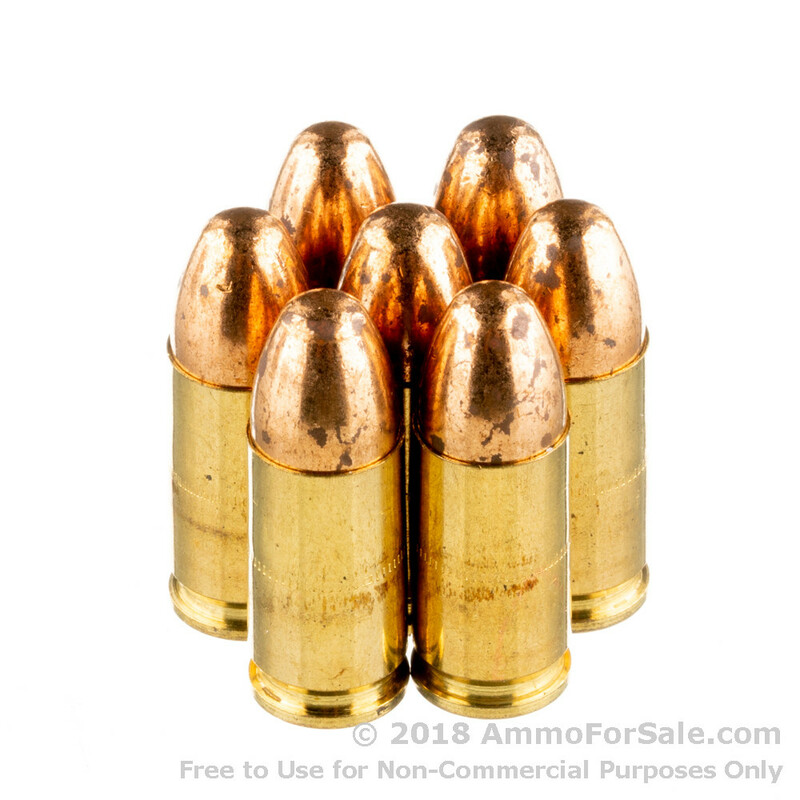 These TMJ rounds do not expand on impact, so they’re great for target practice, tactical training, and, yes, killing cans. 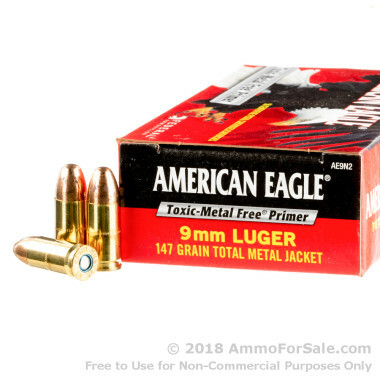 Their bullets have enclosed bases, significantly reducing how much lead is released into the air upon firing, and their primers are toxic-metal free. They’re pretty heavy at 147 grain, but they still have nice speed; their muzzle velocity is 990 feet per second. Greater weight means a nice, solid impact, too; their muzzle energy is 301 foot-pounds. There are 1,000 rounds in this case, yes, 1,000! That’s a lot of pop-can-killing time. So get your order in, save up your cans, and go shooting!